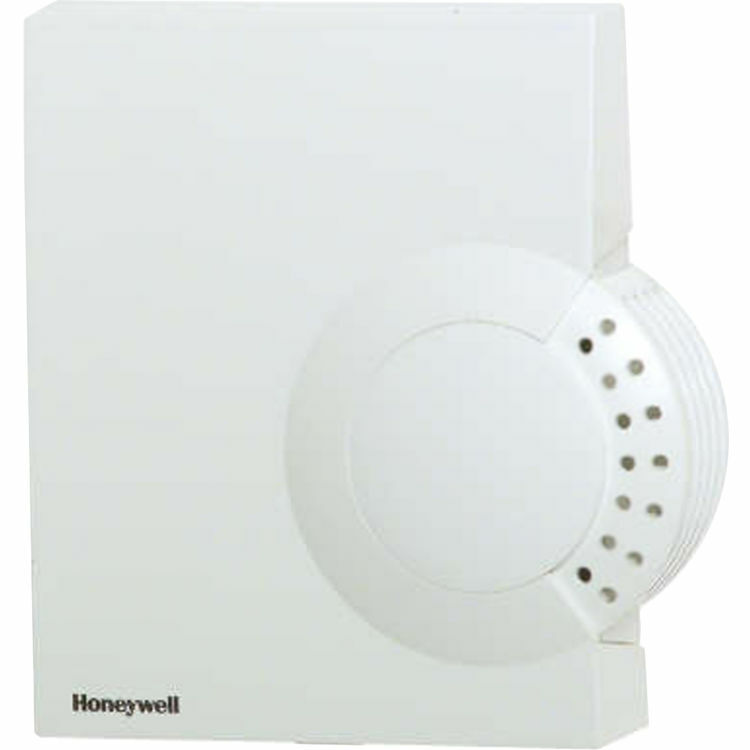 Honeywell C7632A1004/U Wall Mount CO2 /Temperature Sensor. CO2 Sensors offer a fixed 0-2000ppm & fixed 0-10Vdc output, determine ventilation need with HVAC controllers and measure CO2 concentration in ventilated spaces or ducts. Used in ventilation & AC systems to control the amount of outdoor air supplied.